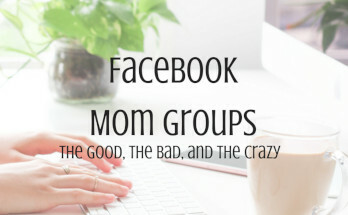 July 19, 2018 July 18, 2018 - by Lisa Wingerter - 12 Comments. 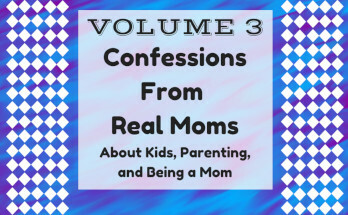 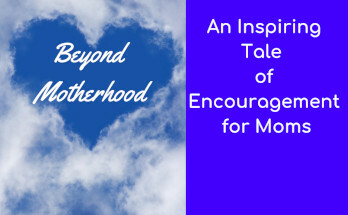 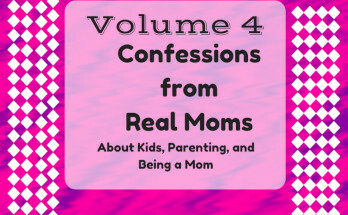 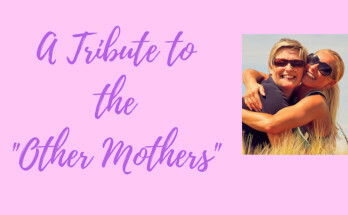 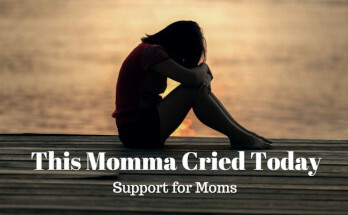 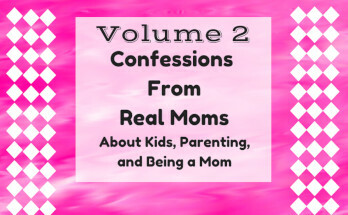 Confessions From Real Moms Volume 3! 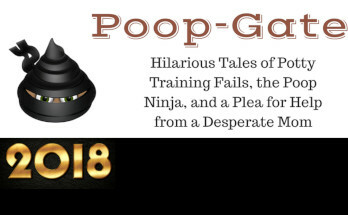 February 19, 2018 June 19, 2018 - by Lisa Wingerter - 44 Comments. 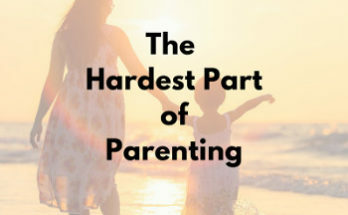 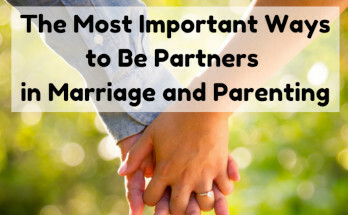 February 12, 2018 June 16, 2018 - by Lisa Wingerter - 39 Comments.